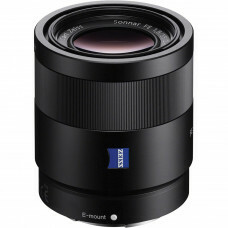 A versatile zoom for everyday shootingThe optical performance and 24mm to 70mm range of this ZEISS V..
Wide-angle impact over a useful zoom rangeA 16mm to 35mm wide-angle zoom range coupled with effectiv..
Here’s class-leading ZEISS optics with the legendary T* coating in a mid-range zoom that is compact ..
Fast F1.8 for broad creative controlRenowned ZEISS contrast and resolution bring out the best in ful.. 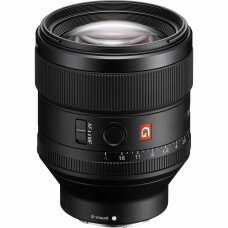 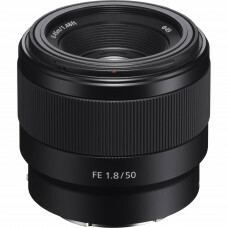 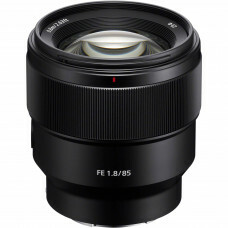 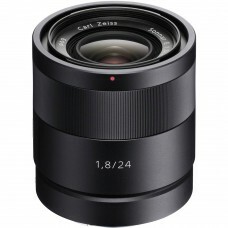 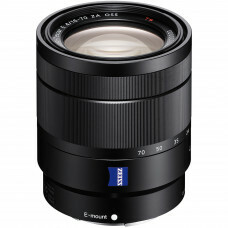 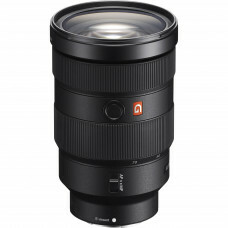 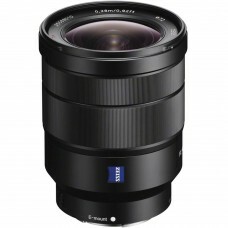 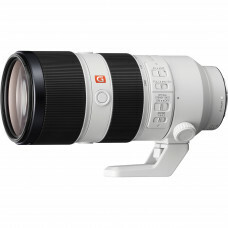 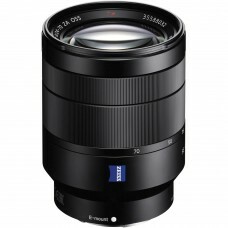 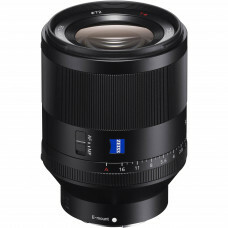 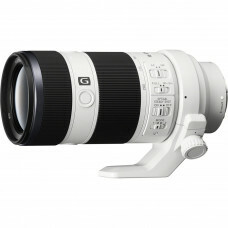 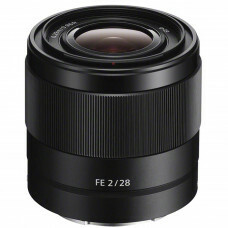 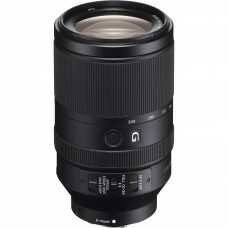 This compact, lightweight 24mm ZEISS Sonnar design features an F1.8 maximum aperture plus outstandin.. 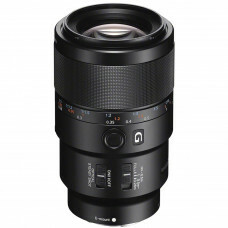 Renowned G lens background bokehBeautiful background bokeh is synonymous with the G Lens name, and i..
High corner-to-corner resolutionThis compact, easy-to-handle lens offers fine prime lens performance..